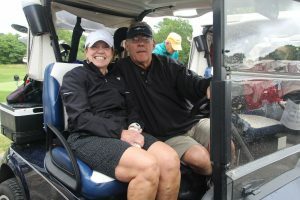 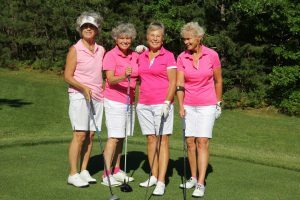 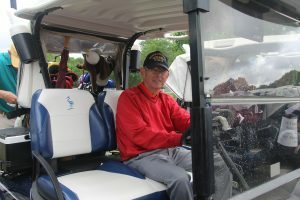 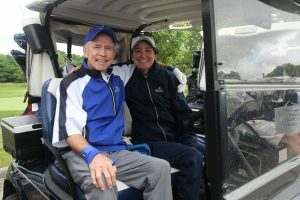 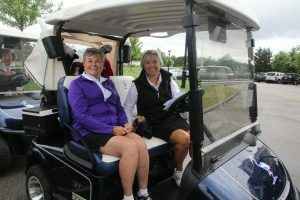 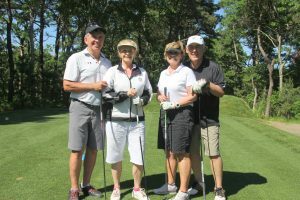 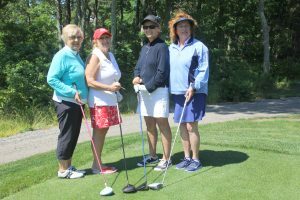 17th Annual Monica Dickens Golf Tournament a Success! 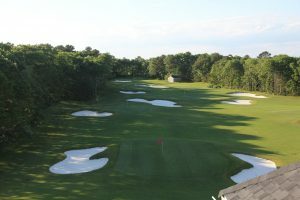 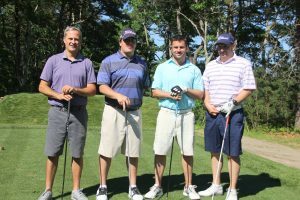 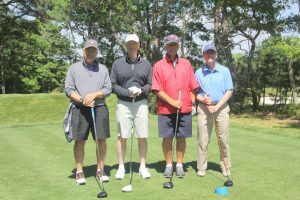 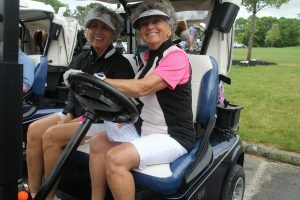 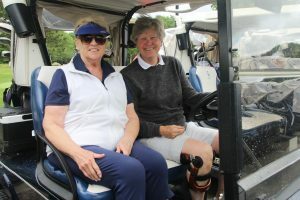 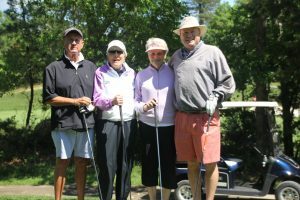 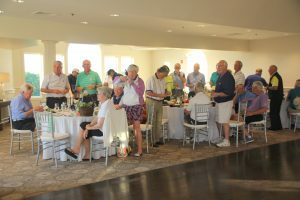 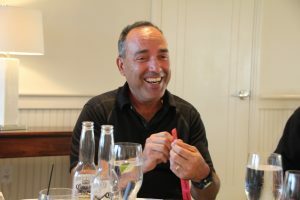 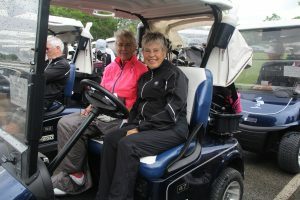 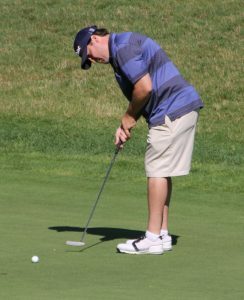 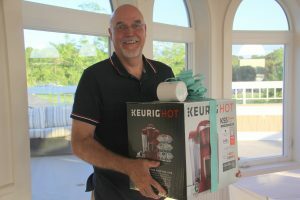 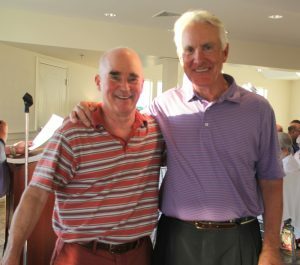 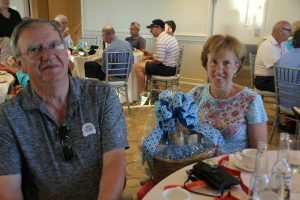 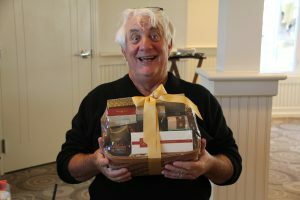 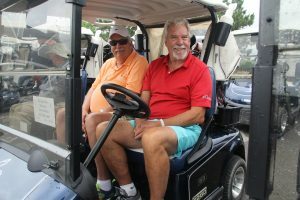 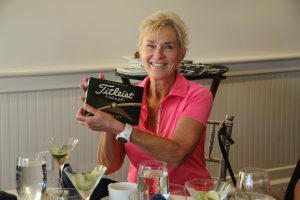 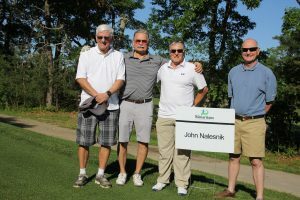 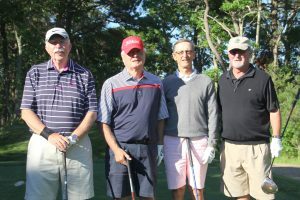 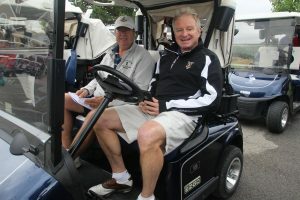 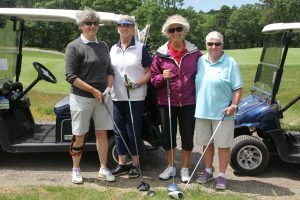 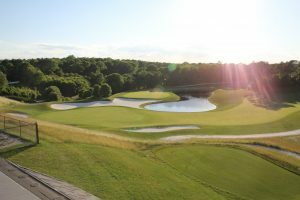 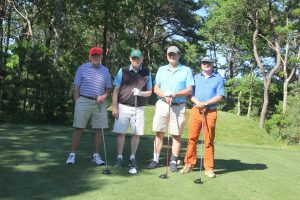 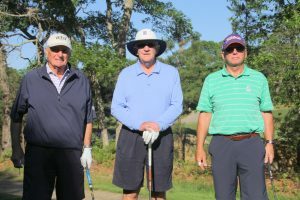 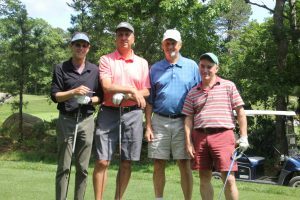 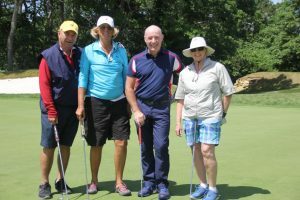 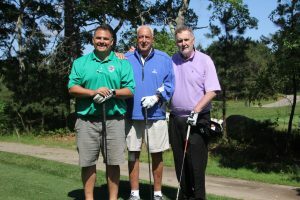 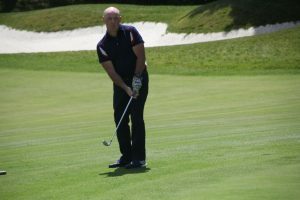 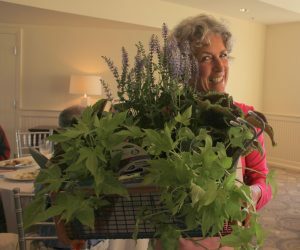 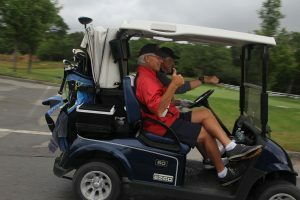 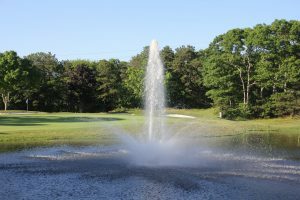 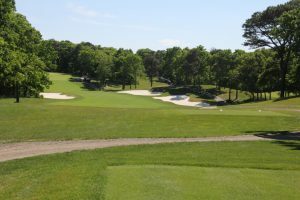 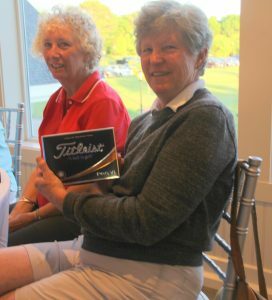 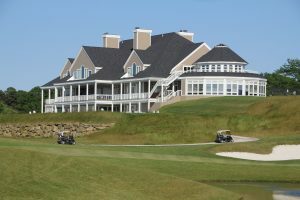 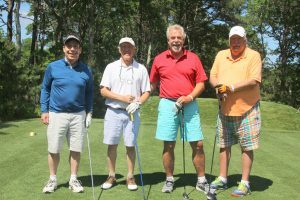 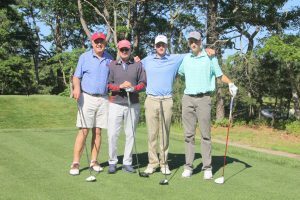 On June 25, 2018, Samaritans on Cape Cod and the Islands held its 17th Monica Dickens Golf Tournament fundraiser at the completely redesigned course of The Cape Club in North Falmouth, MA. 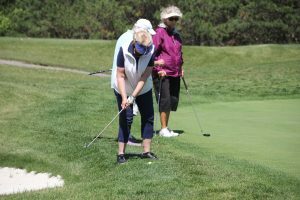 The weather was perfect for the event and everyone enjoyed friendly competition and camaraderie while showing commitment to the Samaritans and its mission! 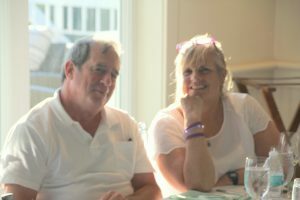 Our sincere thanks to everyone who helped make this event such a success! 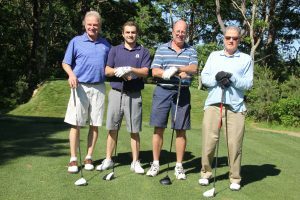 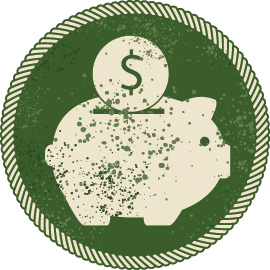 Murray & MacDonald Insurance Services, Inc. 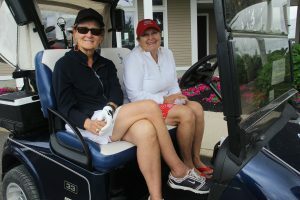 Thank you to our wonderful golfers! 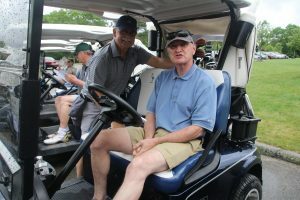 More great pictures from the day!